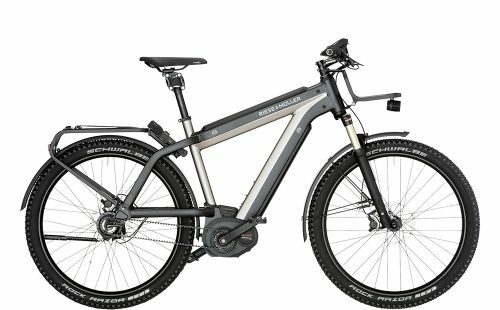 Speed E-Bikes with 28mph of assist from Riese & Müller are now available at OnBike! Need a more exhilarating ride? Perhaps time is short and you need to get from A to B as fast as you can? Thankfully, high speed electric bikes are available and can assist the rider up to 28mph. 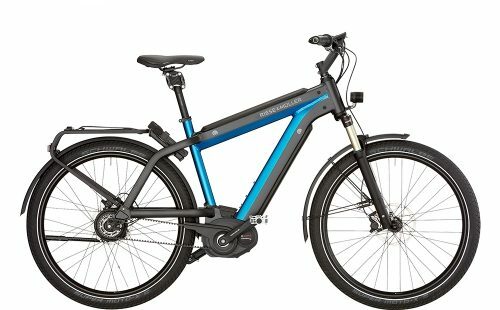 First of all, these are no ordinary e-bikes, but are instead powered by the Bosch Performance Speed motor. Delivering a punchy 60Nm of torque, this high performance electric bike goes above and beyond standard powered e-bikes. As a result, the ride is an amazing and unrivaled experience. If its E-Speed that delivers the thrills, then look no further at the numerous high speed e-bikes available from Riese & Müller. Here at OnBike, we’ll guide you through every aspect of registering, and legally riding a Speed E-Bike in the UK. You must first register a Speed E-Bike to ride it on the public road. This is achievable under “TYPE APPROVAL CLASSIFICATION L1e light moped“. In addition, there is a legal requirement for a rear registration plate and insurance. Finally, the rider must also wear an appropriate helmet that meets British safety standards. 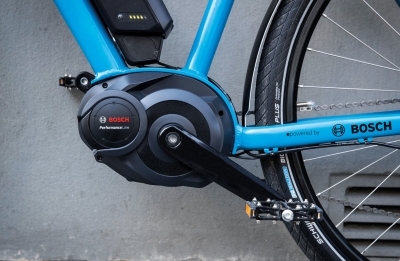 At the heart of a Bosch Speed E-Bike is the Performance Line Speed motor. As a consequence of such a huge torque in excess of 60Nm, full support is available even at a low cadence. Because of this, stationary starting is a real joy! With a maximum assist of 28mph (45kph), the Speed motor really delivers. A total of three sensors measure the torque, speed and acceleration more than 1,000 times per second for perfect power delivery. Noise and vibration is minimal thanks to ultra fast signal processing from the sensor. A number of models within the Riese & Müller range have the ability of accommodating TWO large 500Wh batteries! As a result, range is out of this world! 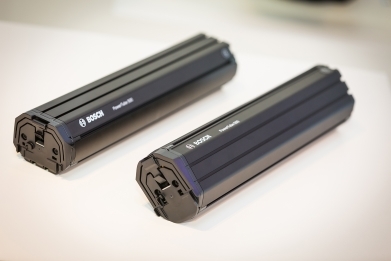 Because Bosch’s latest technology encompasses an impressive 13.5Ah of capacity per 500Wh battery, rides seem almost endless. Remove the batteries easily and effortlessly when required. Furthermore, charging of the batteries can be done on or off the bike. In addition, Bosch now have a very handy range calculator that predicts how far a Speed E-Bike will go on one charge! 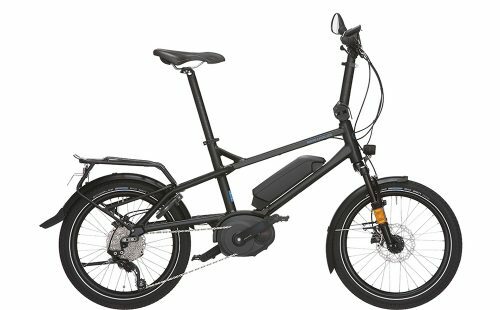 There’s several frame styles and designs available within the speed pedelec range. Fabulous colours, a choice of Intuvia or NYON display, and dual batteries offer a tremendous level of variety.